Nestled in the Sacramento Mountains of Southern New Mexico, Ruidoso is a resort community that offers something for everyone! A moderate-sized city at its heart, Ruidoso's growing population numbers just over 11,000, with more than 21,000 when the surrounding suburbs are included. However, Ruidoso is more than just a city; it's also home to pure New Mexico countryside. 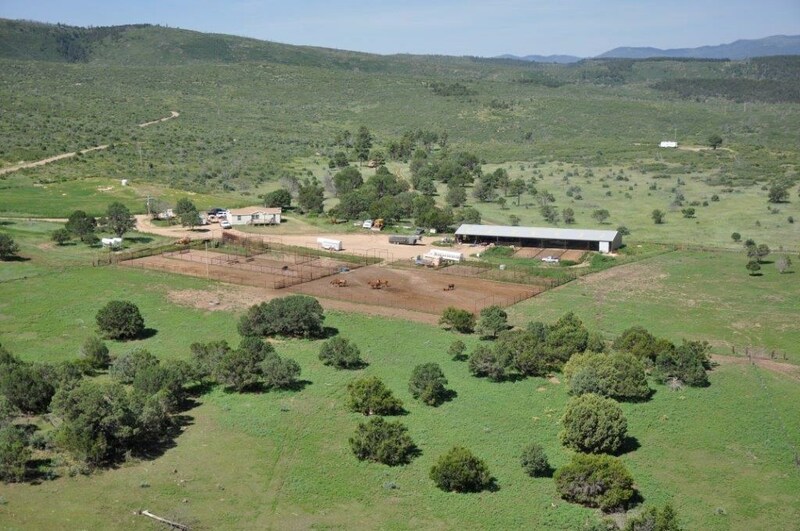 The outlying areas are rich with farms, ranches and hunting properties. Ruidoso is served by State Highway 48 and U.S. Highway 70. We invite you to contact United Country Remuda Realty, located in Ruidoso New Mexico. We can save you time and money in locating real estate throughout Lincoln County in the mountains and deserts of Southern New Mexico. We offer a fine selection of country homes for sale, farms and ranches, recreational & hunting property, land and businesses for sale.